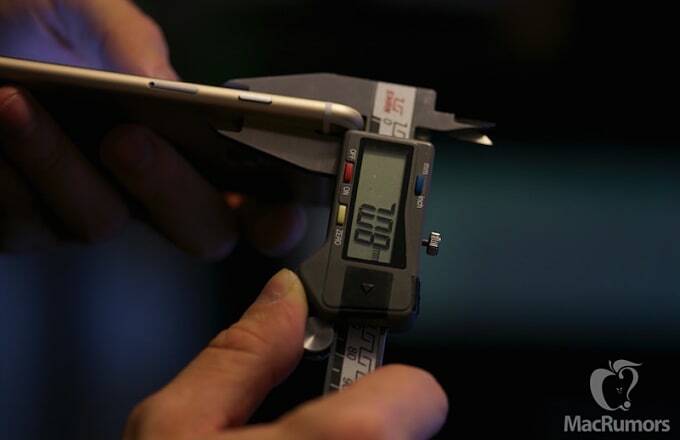 According to the report, the iPhone 6s will measure 138.19 x 67.68 x 7.08, which is a barely noticeable though totally worthy increase from the 138.1 x 67 x 6.9mm dimensions of everyone&apos;s soon-to-be-replaced iPhone 6. The new phone is expected to be armed with Apple&apos;s revered Force Touch technology, currently found on the Apple Watch and the latest models of the Retina MacBooks. Many consider the pressure-sensitive technology to be a probable game-changer, meaning its inclusion on the rumored iPhone 6s seems like a foregone conclusion at this point. Apple is also reportedly devising a plan to enter the sphere of entertainment currently dominated by Netflix, Hulu, and Amazon: streaming original content. According to Variety, Apple recently sent a "special unit" of representatives to Hollywood to discuss the company&apos;s growing interest in procuring "development and production divisions that would churn out long-form content." In short, this is Apple&apos;s world and we just live in it (happily). Is This The New iPhone 6s? 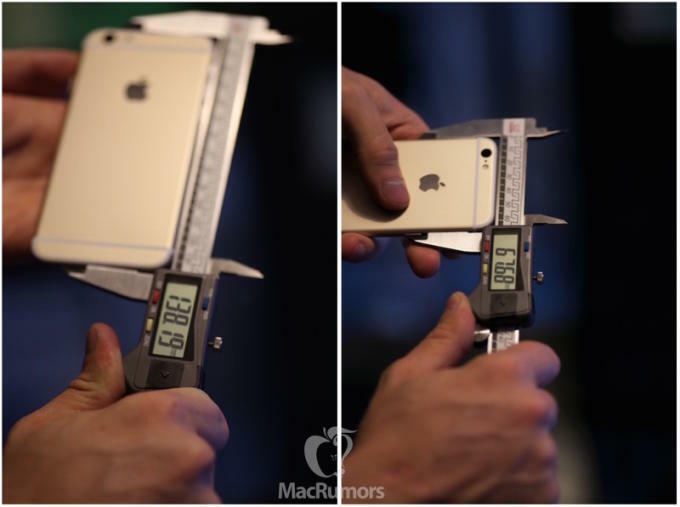 Are These More Leaked Photos of the iPhone 6S?